Government Digital Service (GDS) is looking for a deputy director of Security to help ensure “the UK Government’s transformation remains safe and secure”. The £100k role will be responsible for the safe and secure development and operation of GDS services, and for its information assurance, security risk management, and physical and personnel security. The new post will also be responsible for forging strong relationships and collaborate with security leads across government, and ensure GDS’ cross-government standards and services reflect security needs and align with wider government security initiatives, and lead on the security of key cross-government transformation-enabling services. For example, the deputy director will work with the Cabinet Office security team and the National Cyber Security Centre (NCSC) to ensure existing and emerging security principles and standards are reflected in the implementation of government digital transformation. The role will act as GDS’s Security Security Advisor, advising the GDS Director General, Kevin Cunnington, the GDS senior management team and the Government Chief Security Officer, Campbell McCafferty, on security issues and remediation relating to GDS’s services and operations. 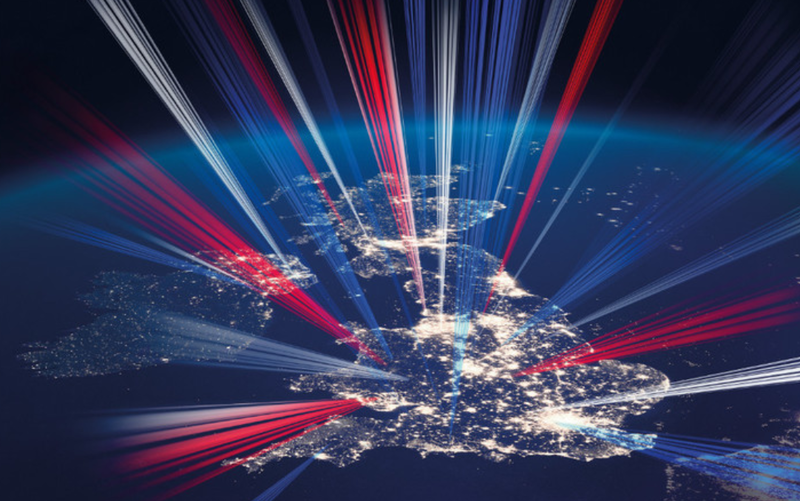 The role sits within the Digital, Data and Technology (DDaT) function that currently comprises 17,000 digital, data and technology specialists across government. Successful candidates will need to demonstrate experience of leading the security function of a large organisation with complex environments and services as well as managing the security of a digital and cyber-exposed business with a background in understanding how cyber-attacks and cyber fraud are practically carried out. Applications close on October 29. The job posting coincides with the publishing on NCSC’s Annual Review 2018, which outlines the second year of operations at the National Cyber Security Centre. The review sets out an overview of the threat landscape and insights into over 1000 cyber-attacks. According to the NCSC, most of the cyber-attacks were carried out by state-sponsored hackers employed by hostile nations.